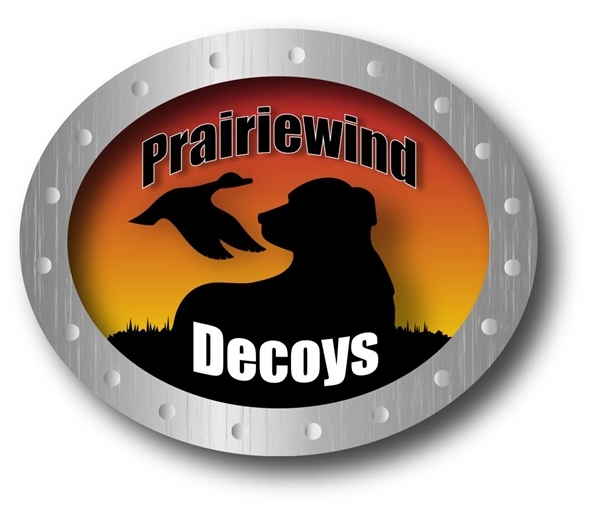 Choose White OR Prairiehide Camo. The New White Hats are perfect for Snow Goose hunting! 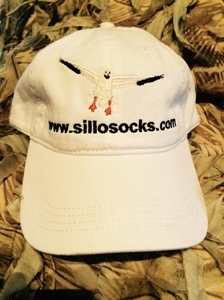 The white hats have an embroidered Snow Goose on the front. 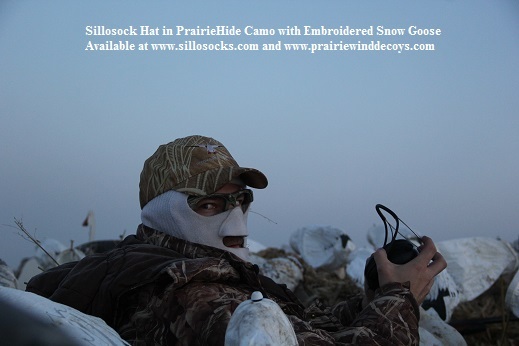 OR we offer Sillosock hats in the Extremely Popular “PrairieHide” Camouflage pattern! 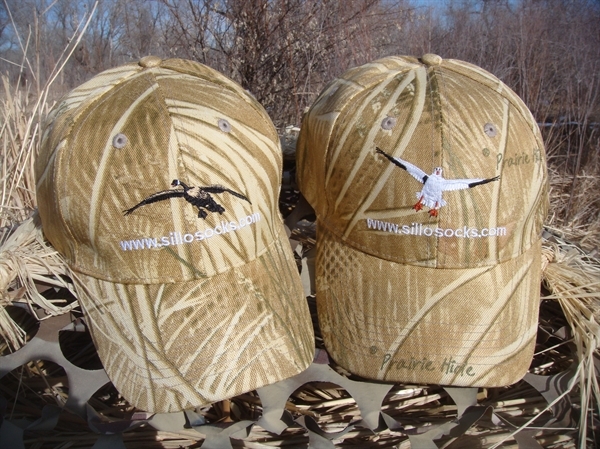 With these hats choose embroidered Canada goose, Snow goose, or Mallard. These are very comfortable hats. This PrairieHide Camo blends perfectly into corn, wheat, barley, and dead grass. 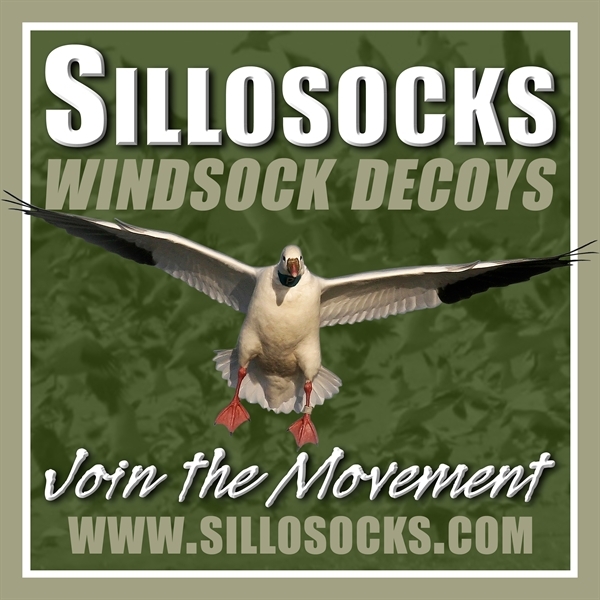 Finally a pattern for Waterfowlers that is not Too Dark! We make the Sillosock Cube bags, the Sillosock Back Pack Blinds, and the Sillosock Air cushioned bLayout blinds out of this Camo. Coming soon are Prairiehide Hoodies! 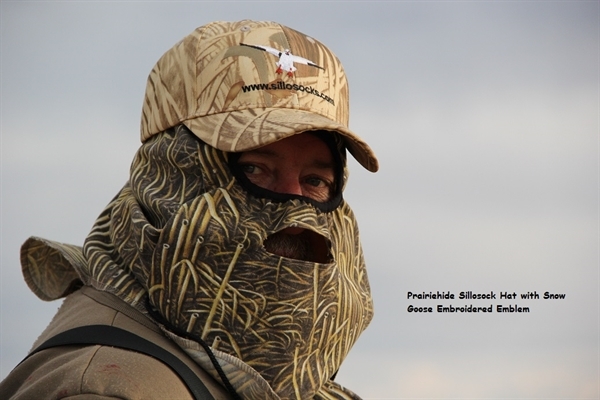 "Incoming Snow Goose" embroidered onto a Prariehide Camo hat. This is my favorite hat. 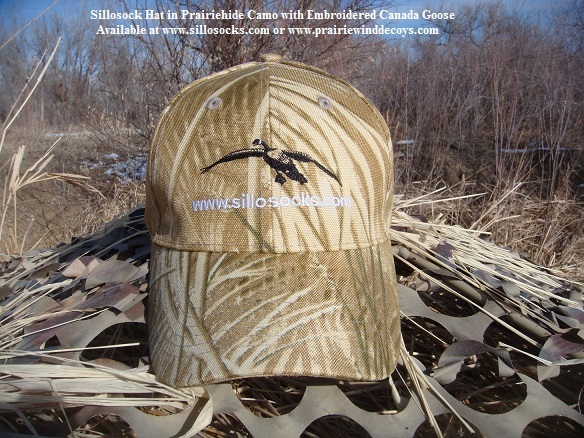 Incoming Mallard Drake embroidered onto a Prairiehide Camo Hat. This is a cool hat!